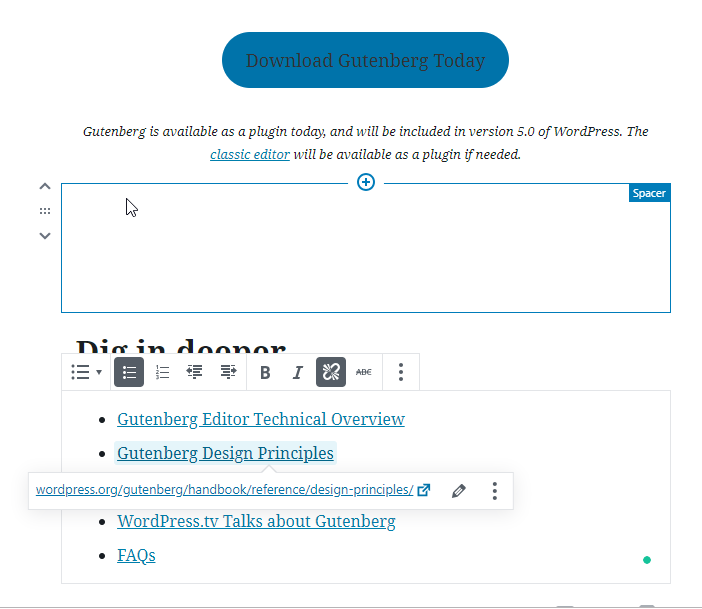 Home » Blog » What's New » Gutenberg has arrived, And we are Gutenpatible! The new Editor will be launched December 6th, just a day or so from now! After years in development and testing, the decision was made on December 3rd to release Gutenberg starting on the 6th with any issues to be fixed shortly after release. 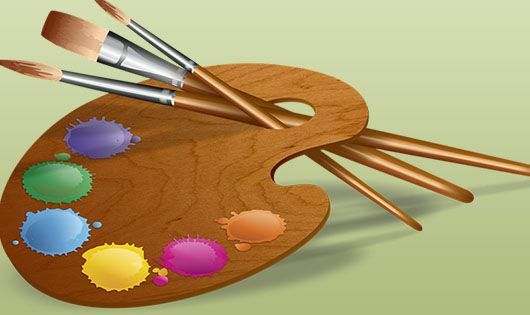 This is a cause of concern for many website owners around the world, however, we are pleased to remind you that here at BloggingThemeStyles our themes are Gutenpatible! You will have the choice to change to the new editor or stay on the classic version and not have to worry about your themes! We do however recommend that you test out Gutenberg on a test server before deploying on your production site as this is a new WordPress feature and with any new feature its best to be cautious. Take a look at the new stuff! 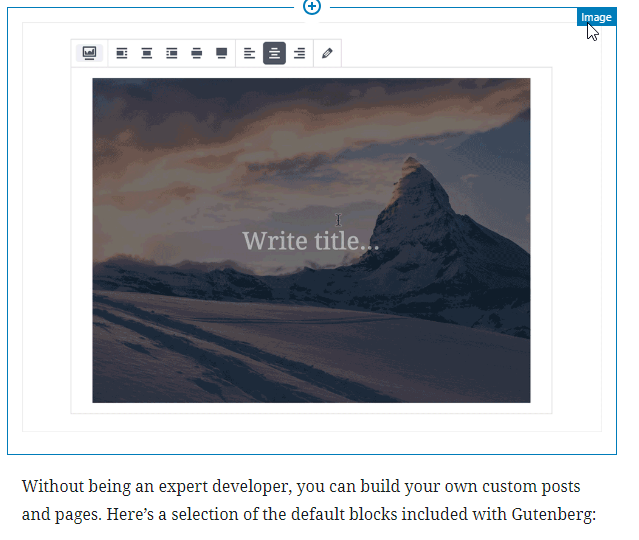 There are lots of cool features packed into the new Gutenberg editing experience including the use of blocks. 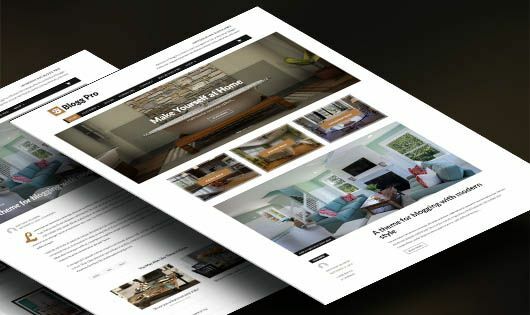 Blocks give you the ability to drag, drop, and reorder content of all types across your page with the move of a mouse. This much-improved functionality makes the editing experience much more pleasant and user-friendly. 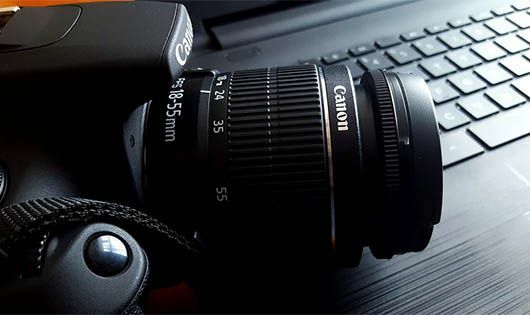 Check out the look of some of the functionality below. Just some of the Block choices you have!